Congratulations Marathon coach owner Kevin Harvick! 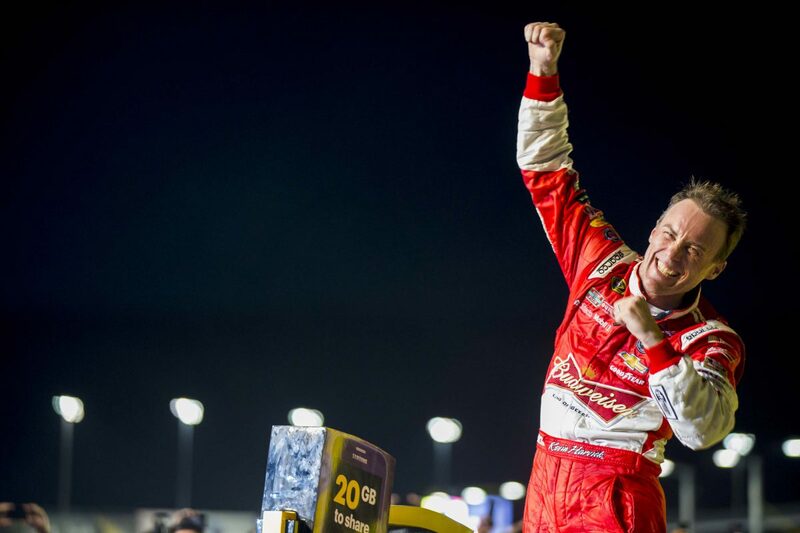 Congratulations to coach owner Kevin Harvick for winning the NASCAR race yesterday in Atlanta! Ford (also a part of the Marathon family) powered cars took the top three spots. Coach owners Kurt Busch and Chase Elliott also finished in the top 10. On Saturday, Kevin Harvick also won the NASCAR Xfinity race, so it’s safe to say he had a pretty good weekend. We’re also pleased to report that Chase Elliott loves his new Marathon. He’s slated to become NASCAR’s “Most Popular Driver” this year and he’s the most prominent of a slew of new young drivers. All of this momentum ensures attendees will have an exciting time this weekend at our big rally at the Las Vegas NASCAR race where we’ll unveil Marathon Show Coach #1281. 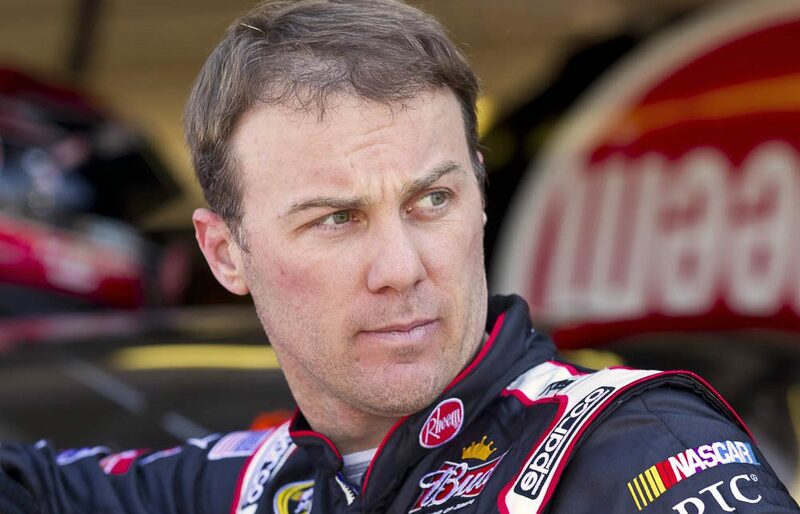 Read more about Kevin Harvick’s Atlanta win here.